I learned a new trick this week – how to get the seats with extra legroom when flying cattle. Emirates, and I presume most other airlines, keep back the bulkhead and emergency exit seats when booking online. However, if you arrive early at baggage drop and ask if you can be moved – hey presto! So from Newcastle to Dubai we had bulkhead seats and from Dubai to Bangkok we faced the emergency exit and could stretch our legs practically into the next cabin. Thank me later. So we arrived, tired bu in one piece. We found our hotel. Which is more than the PT volunteer, Geography student daughter did. Our hotel is at 73 Sukhumvit 13. The Geographer took the skyrail to the bottom of Sukhumvit 13 and rang us to ask where we were (more about the phone later). At that point the Boss and I had left sleeping daughter at the hotel and were having a cold drink in a bar opposite a building site on what I later learned was Sukhumvit 11. I described the building site but we decided our cranes were not the same ones (it later transpired they were). So I gave the Geographer our hotel adress (again) and she decided to get a taxi. An hour or so later she rang again, describing her surroundings it did not sound as if she was anywhere near us. “Where did you get the taxi to take you?” I asked. “13 Sukhumvit 73” she replied. This, I remind you is the girl who is going to read Geography next year! She made it at last and yesterday she took us out to visit her school and meet her colleagues. The train was interesting. We were a feature of interest. Some Europeans do take the train to visit Ayutthaya, the ancient capital of Thailand,. But very few venture further to Tha Rua! We were taken out to lunch by Bea’s colleagues to a wonderful fish restaurant. I don’t think I have eaten so well and so much in a long time (though we managed another massive meal that evening at a streetfood cafe!). And then a quick visit to her school and new home. It was lovely to see both how happy she was and how much her colleague and pupils loved her. Oh and the phone? I got a mysterious call on Thursday afternoon from an unknown Thai number. It took several attempts for a connection to be made – it was the Geographer. She had left her English phone at Tha Rua station and was using her Thai phone! 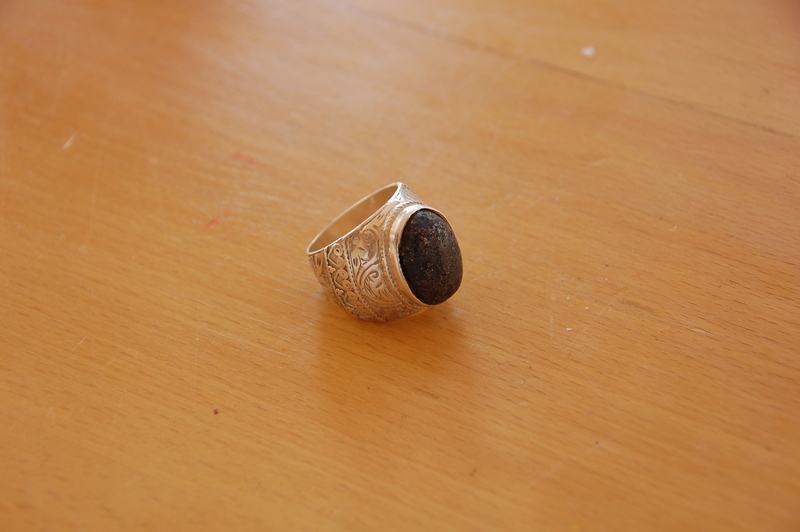 Fortunately her fellow volunteer picked it up later in the day and it will make its way back to its owner this evening. For how long however remains to be seen! “Is 11 dresses too many?” Eighteen year old daughter packing for a fortnight in Thailand. I’m going for three weeks and only have two dresses! Extreme measures needed to be taken. “But they’re so pretty …” Reader, I took her in hand and culled about 70% of her proposed packing. Heaven knows how she is going to cope traveling through California in the summer with only a backpack! When I accompanied the Boss on his lecture tour of Australia three years ago I managed to curtail my packing to this. This time we are going to Thailand for three weeks, Bangkok, Koh Samui, Chiang Rai and Chiang Mai. I reckon I have managed a reasonably decent pack. Here is the suitcase with just the clothes in it. 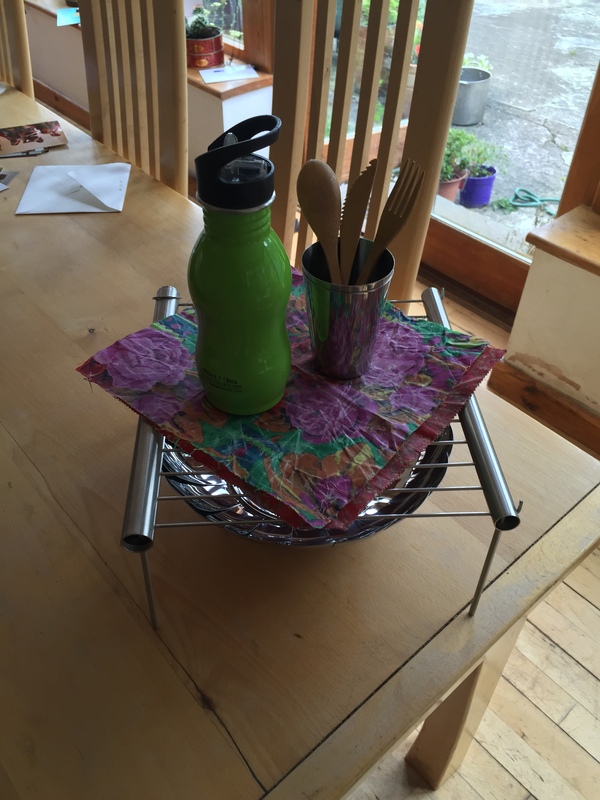 I was feeling remarkably proud of myself until I then had to put in all the other bits and bobs, portable bbq and bamboo cutlery, knitting (well of course!) and then all the requests from the daughter in Thailand. Custard powder was non-negotiable. At least most of this I can leave behind with her. Which is essential as I am planning on a little silk shopping! It is always easier to pack light for a trip to a hot climate, but I reckon, that had I wanted to go hand luggage only and didn’t have to take half of Sainbury’s with me I could have managed it with ease. I’m just back from a fabulous three weeks in Romania, which is why the blog has been so quiet (that and some techy issues that seem to have been resolved). However, I am aware that for many of you, particularly those of you with school age children, the summer holidays have only just started and you are probably packing and sorting ready for a few weeks R&R. It doesn’t really matter where you are going, whether it’s a fortnight on the beach or hiking in the Alps, there are some things that are not just useful, but essential for a hassle-free holiday. In our case these tend to revolve around food and drink. We like lots of picnics, we like to try out the local foods and no holiday is complete without a beach or riverside bbq. Most of the things required can easily be bought in the disposable picnic area of any supermarket. But I don’t want disposable, I don’t want plastic. I want reusuable and sustainable. So this is what we packed to go to Romania. 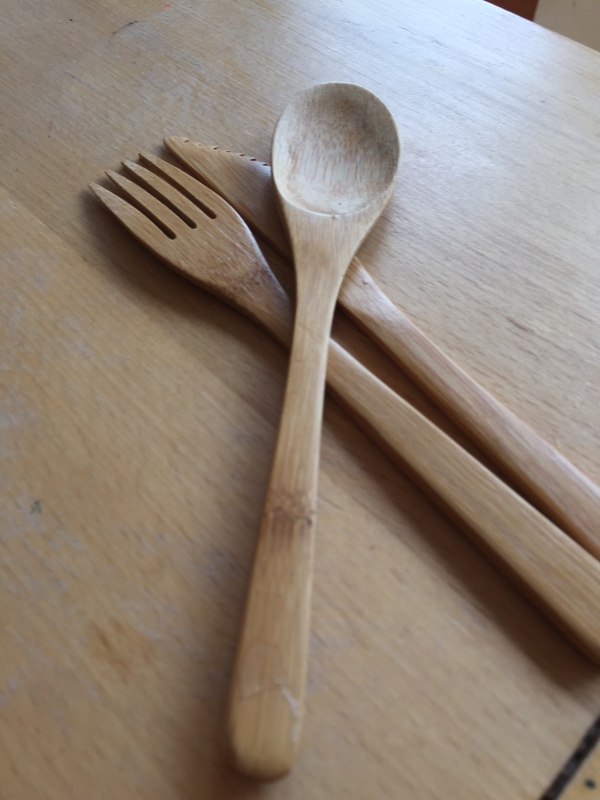 Bamboo Cutlery. One hundred percent biodegradable and compostable when they finally come to the end of their life. In the meantime, light and easy to use. Food wrap. These are great and double up as plates as well I make my own using organic cotton and beeswax but there are plenty available online. Just rinse with hot water. 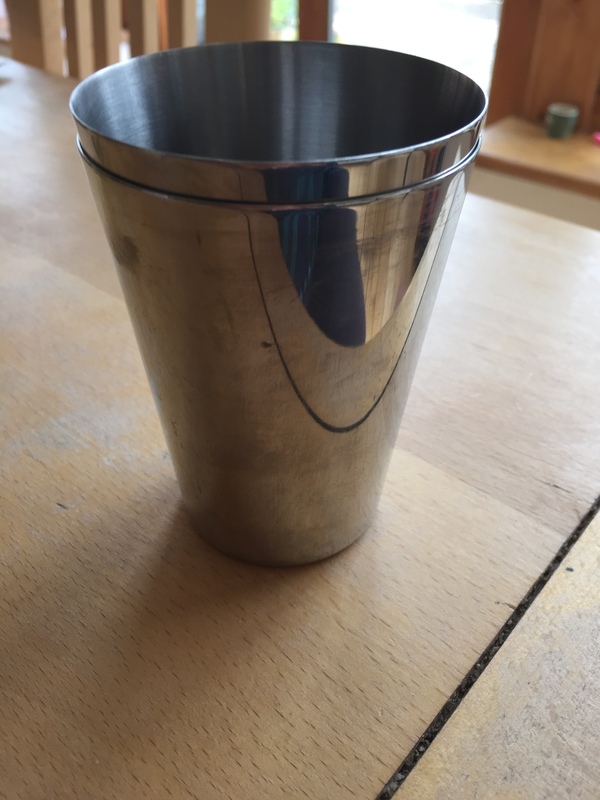 Drinking cups. Well you don’t really want to be swigging the wine out of a bottle! Water bottles. 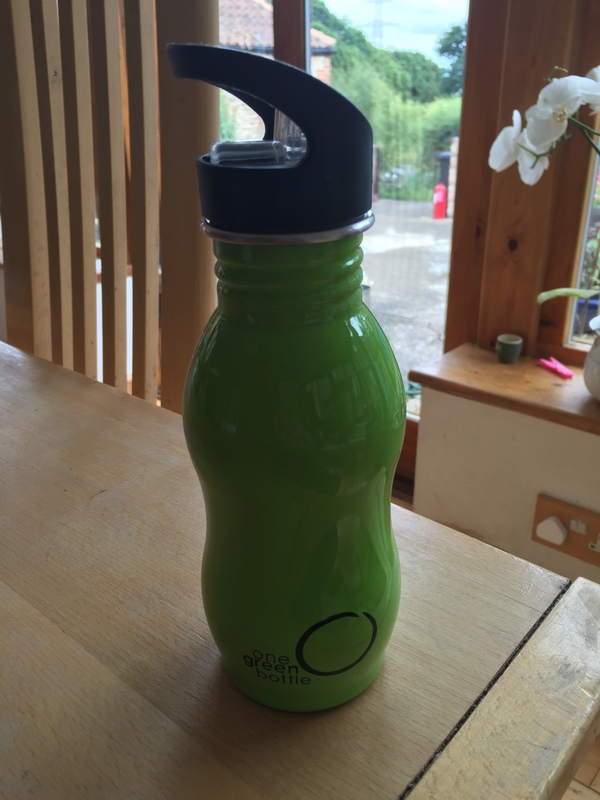 There is only a few things I loathe more than plastic water bottles, not only are they unneccessary for most day to day situations, they contribute to vast amounts of waste and most contain bpa which is directly linked to some cancers. Portable fire bowl and grill. This is the best thing ever! 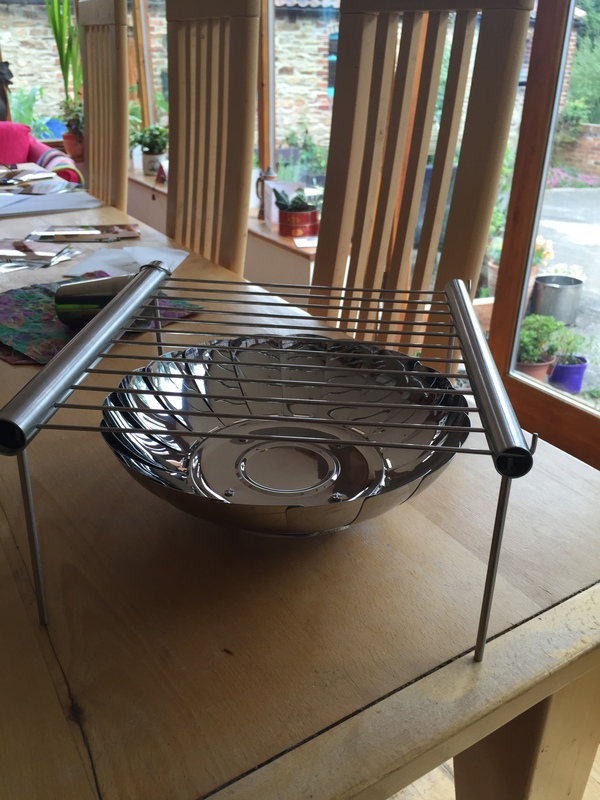 We used to buy a disposable bbq and reuse it all holiday but this is one stage better and is absolutely brilliant. By all accounts we are not poor. I am well aware that our income puts us well in the upper percentage of the population, please do not post to say how lucky we are, I am well aware of that, but that does not mean we do not have to watch our pennies, that we do not look at our bank account and panic. We don’t party wildly, or have expensive cars (far from it, the elderly RAV has just been condemned, do hope there is no snow this year or we are stuffed) or go on glamorous holidays yet still it can be difficult. Going down the minimalist route has been interesting, and at times bumpy. Rome was not built in a day, there have been times when I have looked at a scarf or a pair of curtains and thought they would be “just perfect”. 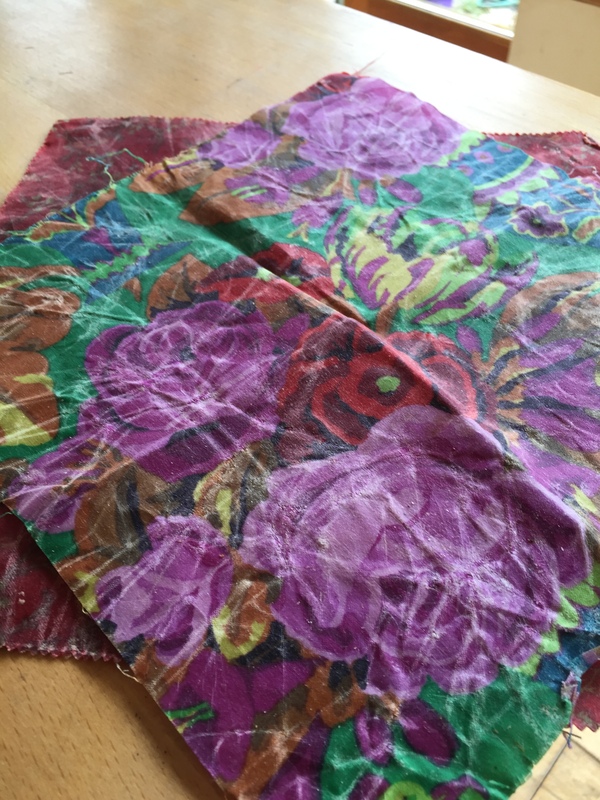 However, I have remembered that I already have a perfectly good scarf and perfectly good curtains and even if I did want them and even if I could afford them…. there are more important things I could spend my money on. This month I have kept a record of every single penny I have spent, and furthermore I have given that record to the Boss. The need to be completely transparent is the best way to keep a rein on spending. My particular weakness has been books, Amazon and every bookshop in County Durham has been the benefit of my obsession. You will not be surprised to know that my to be read pile is so large as to be at risk of attracting the attention of the planning department as an unauthorised structure. This month I have come across several books that I would like to read. This time I put them on my Christmas wish list. There is a reason why Weightwatchers is so successful, it is the transparency and the sharing. If you are trying to cut back on your spending, then don’t do it alone. It is rarely the big purchases that do the damage but the little ones. “Watch the pennies and the pounds will take care of themselves” is indeed true. We don’t begrudge a little treat here and there, a book for £5.99 or a lipstick for £10. If that were all and you have the disposable income then it wouldn’t matter, but it becomes an issue when those little purchases become a habit. Team up with a friend and agree to reveal all your expenditure to each other. You can set your own terms, you may decide to keep your rent or mortgage and heating bills for example to yourself. But try to be as transparent as you can. It will make you question every purchase and you will be surprised if not shocked at how many you really do not need. I certainly have. Thank you for your patience whilst I was away. I hope I haven’t lost too many of you in my absence. Turkey was beautiful. Very hot but the exceptionally clear sea more than made up for that. However, the thing I am most proud about is that I went away for two weeks with a small suitcase. Not quite small enough for hand luggage unless travelling first class with someone like BA, but pretty darn compact. Not only that but I could easily have done with less. By the time I dumped the empty suncream/shampoo bottles and my very elderly beach towel that had clearly seen better days I had quite a light suitcase for the return journey. Oh go me. That was a first! Holiday purchases? A few. The practical were the Turkish beach towels. Pure cotton, delicious colours, compact and double up as kikois or shawls. 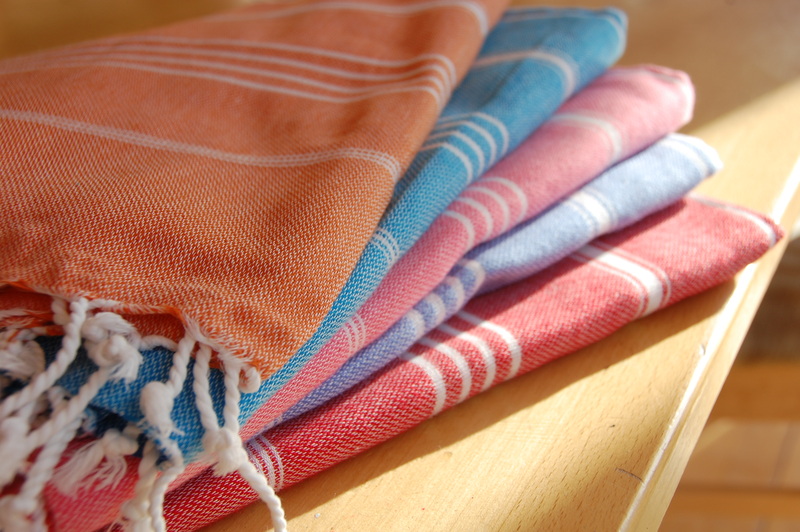 I challenge you to get five traditional beach towels into hand luggage! Now it’s back to work on the clear out. Unpacking is a great time to clear out because you have to find space for the things you are putting back. I did the shoe cupboard and my handbags yesterday afternoon. As I am on Project 333 I’m not using any of them at the moment but they are still there and will need a clear out. There are still more than I need but they have been pared down by about 40%. Bags and shoes were my downfall, much more than clothes. But more about that tomorrow. Timesmudger now available on Amazon!